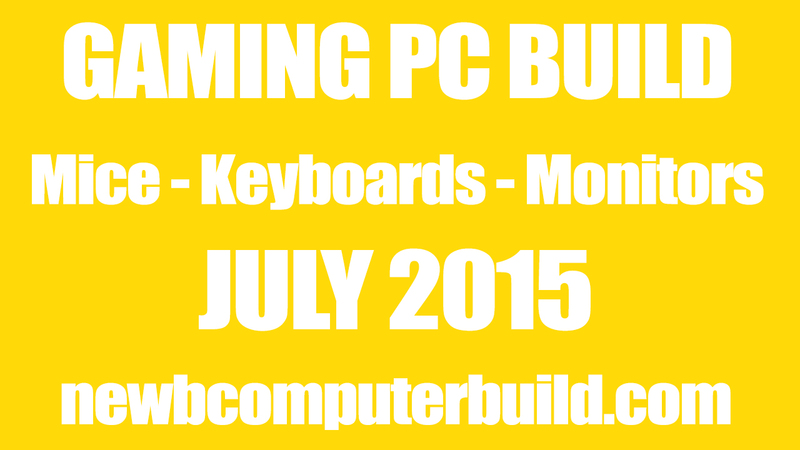 The following are the best PC gaming mice, keyboard and monitor suggestions for July 2015. 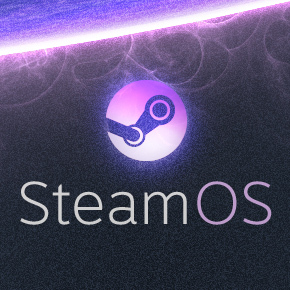 This article is written to coincide with the July 2015 $600, $1000 and $1500 builds of the month, where the hardware for the gaming pc itself is suggested, however there are no peripherals included (gaming mice, keyboards & monitors). This article includes these peripheral suggestions for each and in the three separate budget categories of higher end, mid-range and basic peripheral sections. Each month I will update the following peripheral sections if anything needs changing or if there have been any new & notable additions to any of the categories. For July 2015, the peripherals have stayed pretty much the same with the exception of some of the prices, so keep an eye out for that if you’ve been planning out your PC build over the last few months. If you have any questions or comments please feel free to leave them below. Also, if you have any suggestions for some great peripherals that you’ve either tried or heard of, then feel free to let others know in the comments section below as well. This is not a comprehensive list or meant to always be the best of the best for any particular use, but these are some of the best and new peripheral suggestions separated in their respective “higher end”, “mid-range” & “basic” (keyboard, mouse or monitor) categories for gaming pc builds. Always keep in mind that as gamers, we play unique games and have a unique playing style, so take that into consideration when investing in your gaming arsenal. The keyboard included again is the Razer BlackWidow Chroma Mechanical Gaming Keyboard, with fully programmable keys and 5 additional gaming keys with on the fly macro recording. mechanical keys with distinct tactile feel and fast response and more [learn more at razerzone.com]; this is definitely one of the best overall gaming keyboards for most gaming styles and in addition you can customize it to appeal to your taste through customized chroma backlighting. The included mouse is the Logitech G502 Proteus Core – a very comfortable all around gaming mouse with 11 large programmable buttons and easily one of the best mice out there, and is a great mouse for playing any time of PC game [learn more at gaming.logitech.com]. This mouse is a definite choice for any variety of gaming / gamers. There are two monitors included below and each depends on what gaming resolution you might prefer. 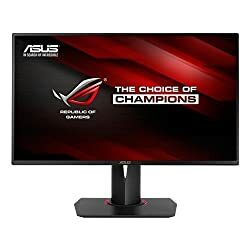 The first is probably the most popular higher resolution 2560X1440 monitors, the ASUS PG278Q ROG Swift gaming monitor. This a large 27 inch display with a very sharp image, a 144Hz refresh rate (provides super smooth motion performance) a 1ms response time and some additional gaming features (read more at asus.com). 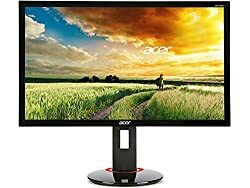 The second monitor is the Acer XB280HK bprz, a large monitor providing smooth gameplay in a 28-inch 4K resolution display. 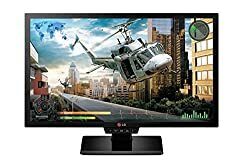 I’ve included this monitor since the $1500 is more then capable or playing gaming at 4K Ultra HD resolutions, which includes the newer GTX 980 Ti graphics card. To learn more about the AcerXB280HK bprz monitor, please visit us.acer.com. The mid-range category is perfect for those that want to have great gaming peripherals, but not necessarily the most expensive. The Mid Range peripherals are most likely geared more towards the $1500 and $600 build type users, such as those in the July 2015 gaming pc builds of the month. The mid range gaming mouse chosen this month is theLogitech G302 Daedalus Prime MOBA Gaming Mouse gaming mouse. This mouse is built to withstand high speed clicking for hours, a metal spring tensioning system that keeps the buttons precisely tensioned for improved response, six programmable buttons, 4-DPI settings (240DPI – 4000DPI) and a lightweight design [learn more at logitech.com]. The mid range monitor this month is the LG Electronics 24GM77 24 inch monitor. 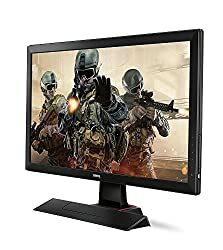 This monitor is even cheaper this month and is really a fantastic gaming monitor for those gaming at 1920×1080 with super fast response times and refresh rates; highly recommended. This monitor has some of the best motion blur reduction. This LG monitor has Dynamic Action Sync, which reduces input lag by up to half. For a budget mouse, we have a basic affordable, comfortable ambidextrous gaming mouse call the ROCCAT LUA Gaming Mouse, which has some of the customizations of a gaming mouse (DPI button, precise scroll wheel, button customization), yet won’t break the bank [Learn more at roccat.org]. This mouse has been included for the last four months and will provide to be a quality ouse for most at a decent price. The monitor you see below is actually really good even though it is categorized into the budget category – the BenQ RL2455HM 24-inch with 1920×1080 resolution and quick 1ms response times [Learn more at gaming.benq.com]. This monitor is 24 inches and priced quite well considering its specifications. 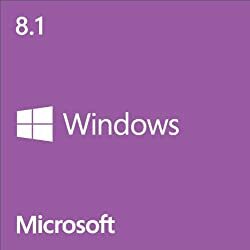 I have included this monitor for another month is it really is well worth its cost, especially considering it has went down even further to $187.93. 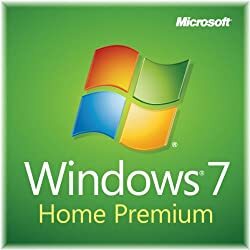 Do you have any suggestions for a mid-performance Dell monitor? I have a discount with their company so I’d like to purchase one from them if possible. They can get a little pricy depending on what size you want and what your discount provides, but those monitors do look really good.